A favorite amongst lovers is this dogie harness. 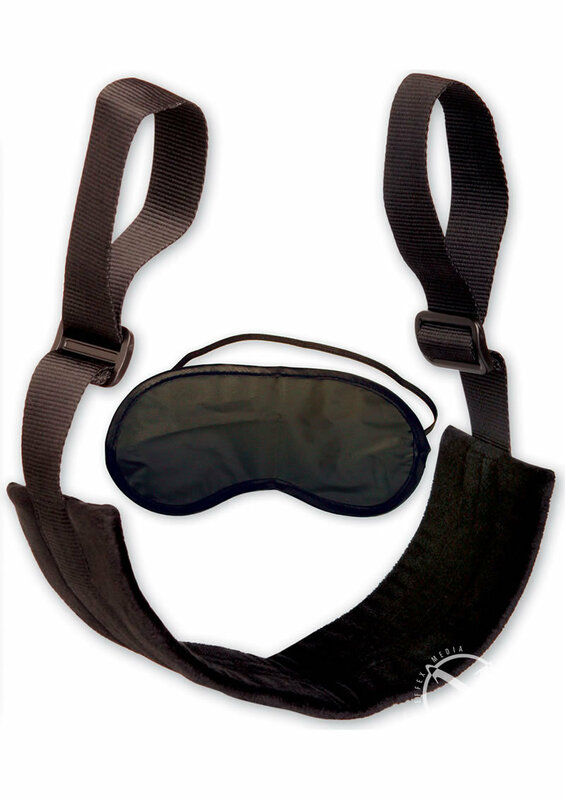 The velvety-soft harness cradles your lover, while the durable, adjustable handles give you the grip you desire. Show her how "deeply" you want to satisfy her. FREE Love Mask included.